Our team eradicate pests once and for all! 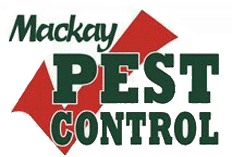 Mackay Pest Control service clients throughout Mackay and the surrounding area–call us today for a quick, affordable quote. Have a question for one of our local technicians? Contact us directly using the enquiry form.